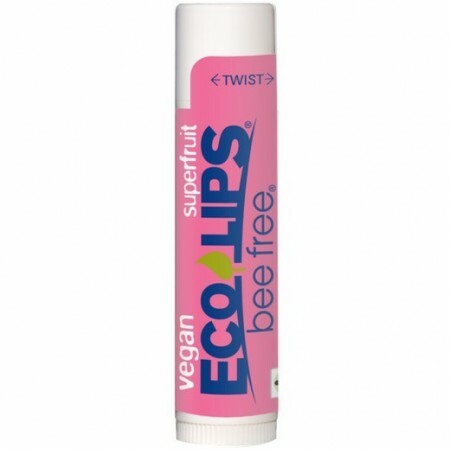 Nourishing vegan lip balm that combines candelilla wax with organic, Fair Trade Certified™ cocoa butter and coconut oil to leave your lips incredibly soft and supple. Delightfully scented with Acai, Raspberry, Blueberry and Pomegranate extracts. GMO free. Free from synthetic materials and artificial colours. Gluten free. Palm oil free. Superfruit flavour. 4.25g. 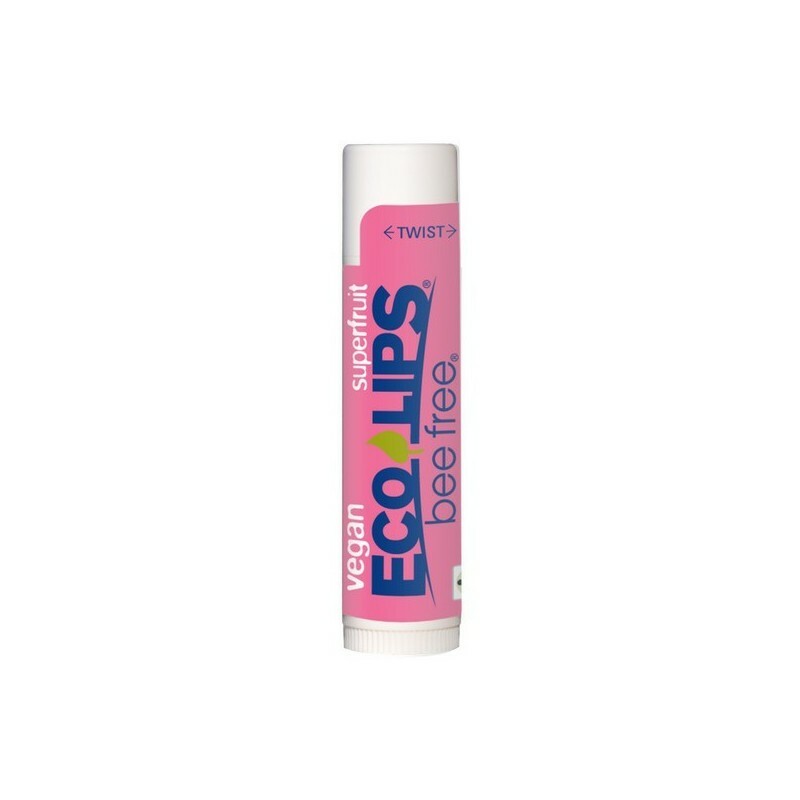 Eco Lips is a certified B corporation. Combination of candelilla wax, cocoa butter and coconut oil leave lips feeling moisturised and nourished. NON GMO Project verified as GMO free. Delightfully enhanced with Acai, Raspberry, Blueberry and Pomegranate to form a deliciously sweet superfruit flavour. Once finished and properly cleaned, cosmetic packaging can be returned to Biome for recycling.